Sony Mobile has just announced that it has added the Xperia XZ Premium to the Open Devices program, which would allow developers to cook up and flash their own version of Android Nougat on the flagship smartphone. The Open Devices program is aimed at developers, not at consumers, since the software provided can be unstable due to its early stage. 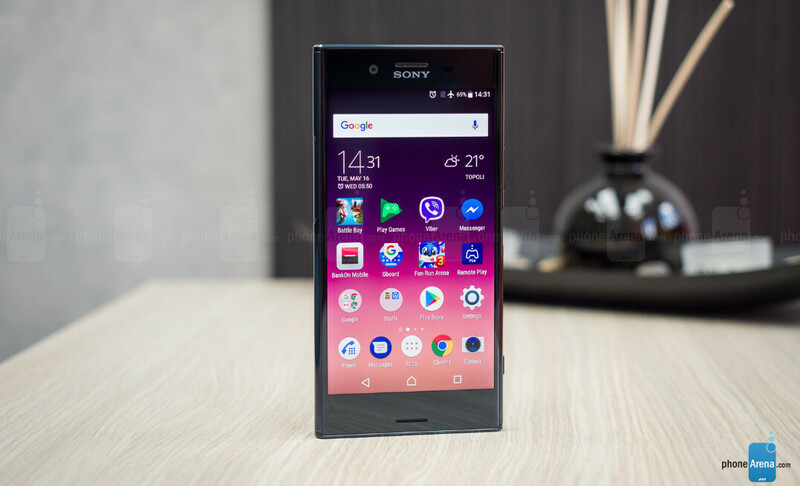 Sony will offer those who wish to start creating AOSP for the Xperia XZ Premium with the necessary tools to build and test their custom ROMs. You can access all the resources you need through our Open Devices page on Developer World. We value our open source community and welcome you to participate in our projects via GitHub. Feel free to provide feedback on further resources you may need and where we can improve. Developers who've never built an AOSP before can get started by following the guide provided by Sony. It's also worth mentioning that some software binaries must be downloaded before beginning the development process. Wow, this is amazing. If only all Android Oems embraced the community like Sony. Samsung is total trash with software and user experience. I'll probably grab an Xperia now, even if it has bezels, at least it'll let me flash my own roms without having to reverse engineer the kernel. please add the xzs also.